ARQIVA Gateway approved training provider – For anyone working in the vicinity of transmitting equipment on roofs, mast or towers. Detailed knowledge on the effects of RF on the human body and the means of identifying danger areas. ARQIVA Gateway approved. 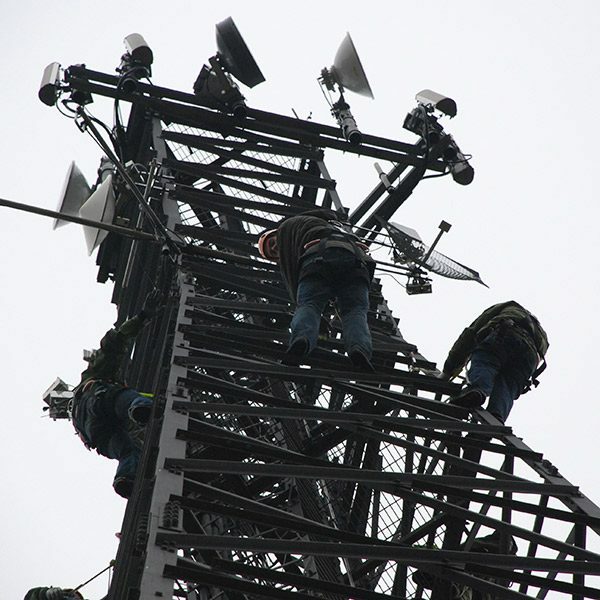 This RF Hazards awareness training course is suitable for contracting staff, supervisors and managers who are concerned with access areas close to radio frequency transmission equipment used in the telecommunications industry. RF Hazards Awareness and Monitoring training course provides methods of monitoring and avoidance for all persons working in the vicinity of any type of transmitting equipment. This course also offers in depth knowledge on the effects of RF on the human body and the means of identifying danger areas. The characteristics of various frequencies of radio hazards are explained, together with knowledge on their effects on the human body, operational detection equipment, methods of measurement and the tolerance limits suggested by national and international bodies. Use of RF hazard meter, measuring equipment is demonstrated during the course. This ARQIVA Gateway approved RF Hazards Awareness and Monitoring Training certificate is valid for a three year period. After this, a revalidation of the course will be required.